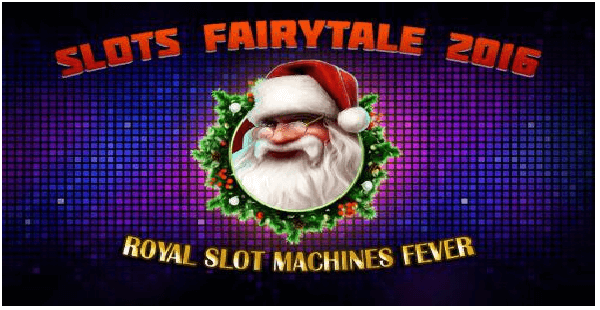 Slots Fairy Tale 2016 –Royal Slot Machines Fever is a new app from Luckios Game Co. Ltd that brings for you Las Vegas style of pokies game for your Android. If you wish for a fairy to arrive at your Mobile and give you adventure plus entertainment then have this app to play with. Remember the story of Alice in Wonderland, so dive into the same fantasy and create your wonderland with this pokies machine. 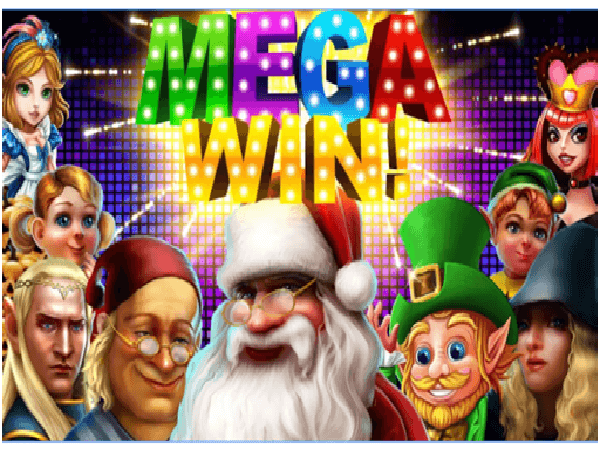 Here your fairy will then take you for some great wins and rewards and offer you huge bonuses to play like Mega Bonus to spin the reel. You can play free whenever you like once you have this app on your device. The pokies app have awesome HD graphics, animations, sound effects and you feel like sitting in Las Vegas. 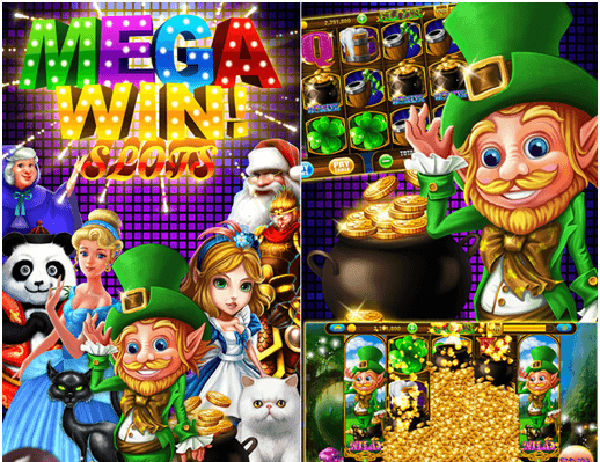 You will love the fairy tale characters which offer you huge gems, bonus, diamonds, wins and coins. Also it is Playable Offline, so that you can experience this pokies app wherever you go so that means you can play both online and offline. 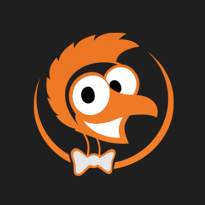 You can play many pokies games with this app. Some of the pokies to name are Crock Gold, Happy Christmas, Halloween Night Obama’s win Alice in Wonder land The Wizard of Oz and Brave Panda. 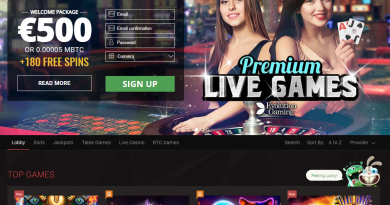 New pokies are added and you can enjoy as you keep on playing. It is really a fever of play that you will fall ill with and be hooked to your Android device for long hours. Each of the pokies games are decorated in a unique style. You can get gifts from Santa Claus, find Leprechaun gold, solve ancient secrets, etc. 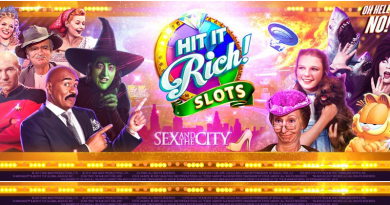 Each slot machine gives you a unique chance to win fabulous treasure. 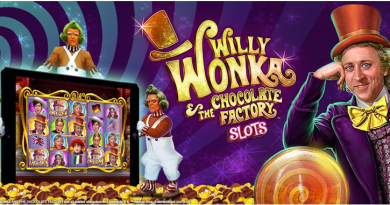 You can also use each pokies bonuses and win. One of the most wonderful thing about this app is that you receive bonus every one hour. You can enjoy Bonus Games in the best vegas slot machine pokies game. As you daily have the free wheel spin so comes the rewards too. 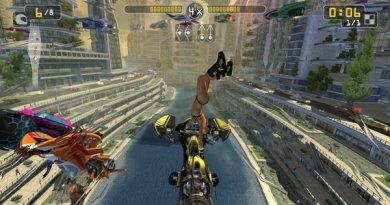 You also get free 2000000 coins to play this game as a bonus. 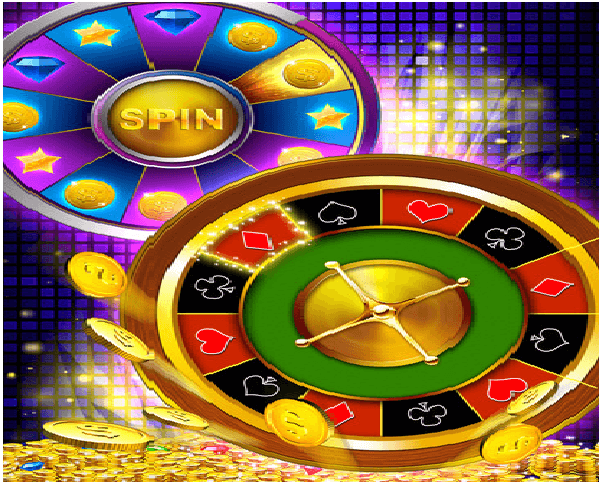 Once downloaded on your mobile place risky bets, tap buttons, and watch images flicker on the reels of pokies machine. 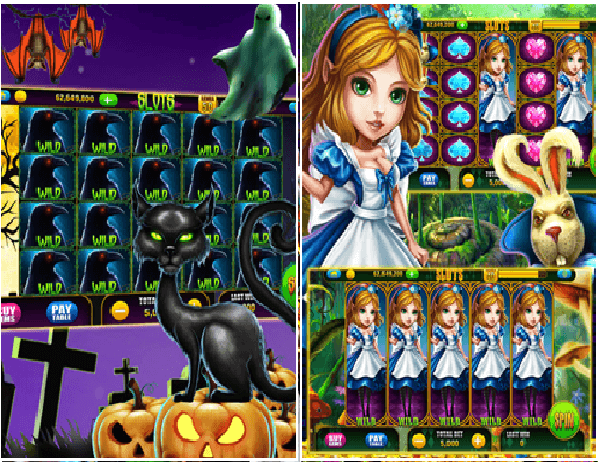 There are several free pokies games that are unique in many way here like The queen of heart, the cat, the rabbit and our favorite pokies machine character : Alice in Wonderland. 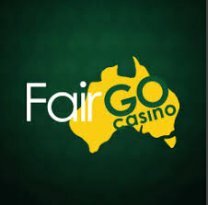 One important thing to remember is that this game does not offer real money gambling or any opportunities to win real money or prizes. You can make in app purchases directly from within the app with the first purchase as low as $0.99 cents and then with coin, diamond packs which have different prices like a Coin Pack C can cost you $9.99 or Coin Pack D can cost you $19.99 and can rise up to $99.99 and same can be said for Diamond Packin app purchases. If you wish to play with any of your smartphone like iPhone or iPad you can have this app free from iTunes store and if you are using windows phone then go to Microsoft store for this app or download from Amazon.